When a child experiences grief, we are here to help you find the words to discuss death and dying with your child. Our staff is very dedicated the children of our community, and will take every opportunity to provide healing support and understanding to every child in need. The two following programs are very close to our hearts and we hope that you will take the time to learn more about them, and to take advantage of them if the need arises in your family.. Through the STAR program, our staff helps explain what a funeral hearse, eulogy and more is, to kids. The program is geared toward kids 3-18 but can be helpful for people of all ages. Kids begin with a coloring book, telling the story of Grandpa Amos dying. 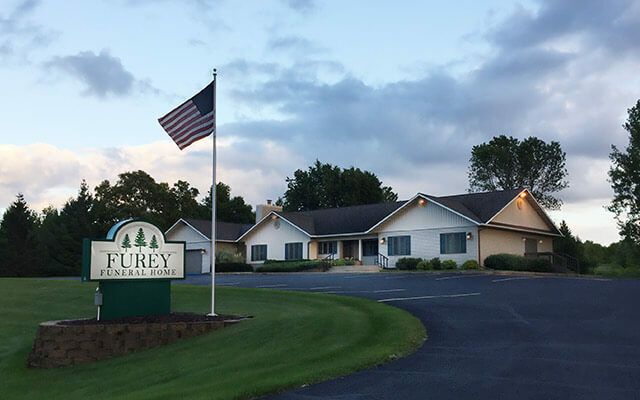 The funeral home provides literature featuring traditional and cremation funerals, depending on which service is taking place for that family member. The half-hour program takes place during the visitation for family, and can also be good for parents to observe, to know how to talk to their children about death. Aside from reading through the coloring book on death, we give each child a keepsake picture of their loved one that they can write or draw a message on and remember their loved one forever. The children also receive a Star that they may write a message on and can put in the casket with the deceased. For more information on the STAR Program, visit their Web site at www.thestarclass.com. Because children are so special, we are very proud to support Children’s Grief Connection, formerly known as Camp Amanda-Minnesota. Children’s Grief Connection is a nonprofit organization that works in partnership with Minnesota’s funeral directors to provide grief programs for children and teens who have experienced the death of someone important to them. It is specially designed to provide the support and information children need, in a way they can understand. Founded and supported by members of the Minnesota Funeral Directors Association the Children's Grief Connection provides all its services and programs FREE of charge. The Children's Grief Connection of Minnesota mission is to bring hope and healing to Minnesota's grieving children.